All you need to get in the zone. And do your thing. 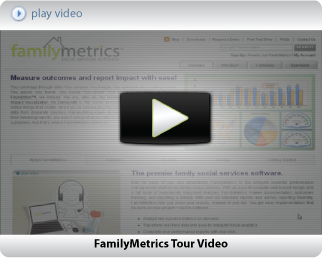 Packed with powerful and easy-to-use features, FamilyMetrics facilitates documentation, outcomes tracking, and performance reporting for social services coordinators. The FamilyMetrics platform is built upon an extensible web-based architecture, so it can also be customized around your unique needs. To view a list of features, simply select the link at the bottom of this page and navigate through the list. 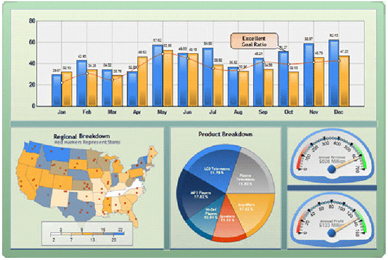 You may also download this pdf to view the list of features in one place. To see FamilyMetrics in action, sign up for a free test drive.